Explore all your favourite health foods and snacks that you love from our stores all in one place online. From nuts, seeds, superfoods, dried fruits, crystallised fruit, organic, free from and vegan products. 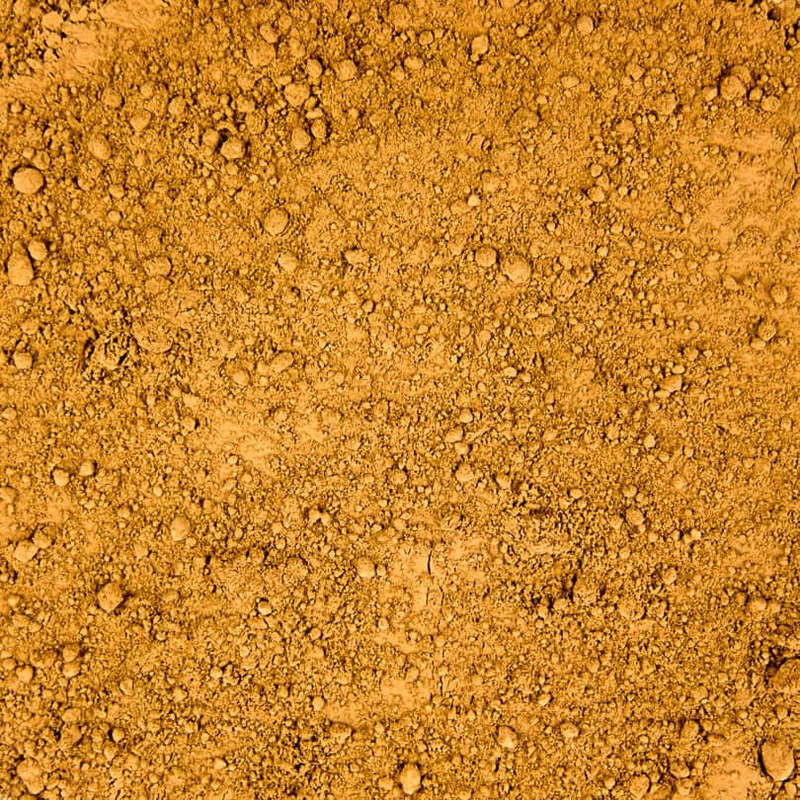 The finest natural wholefoods at prices you can afford. 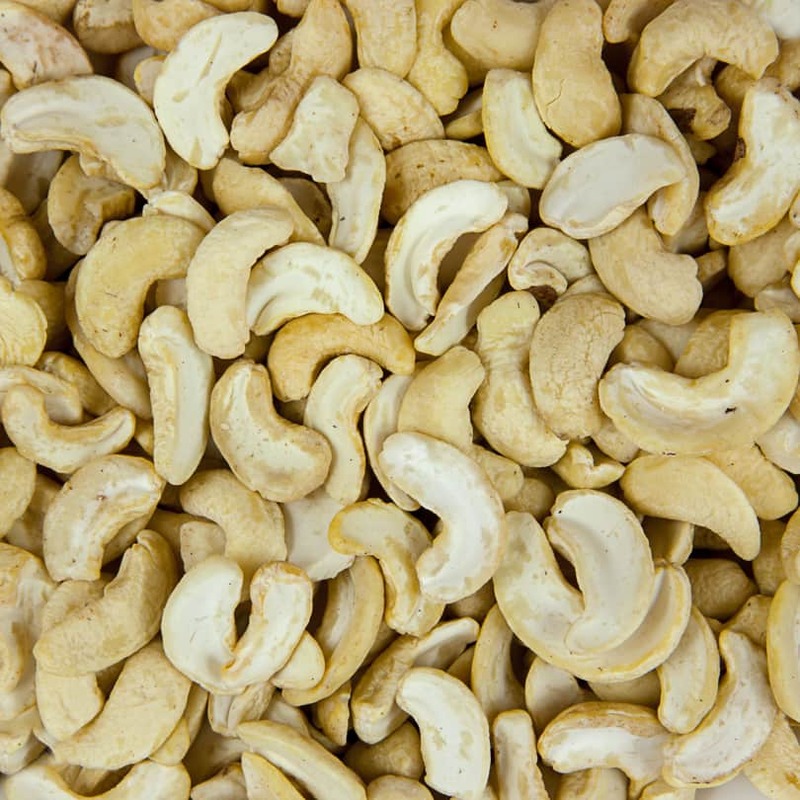 Just like nuts, seeds are rich in healthy fats as well as many nutrients. 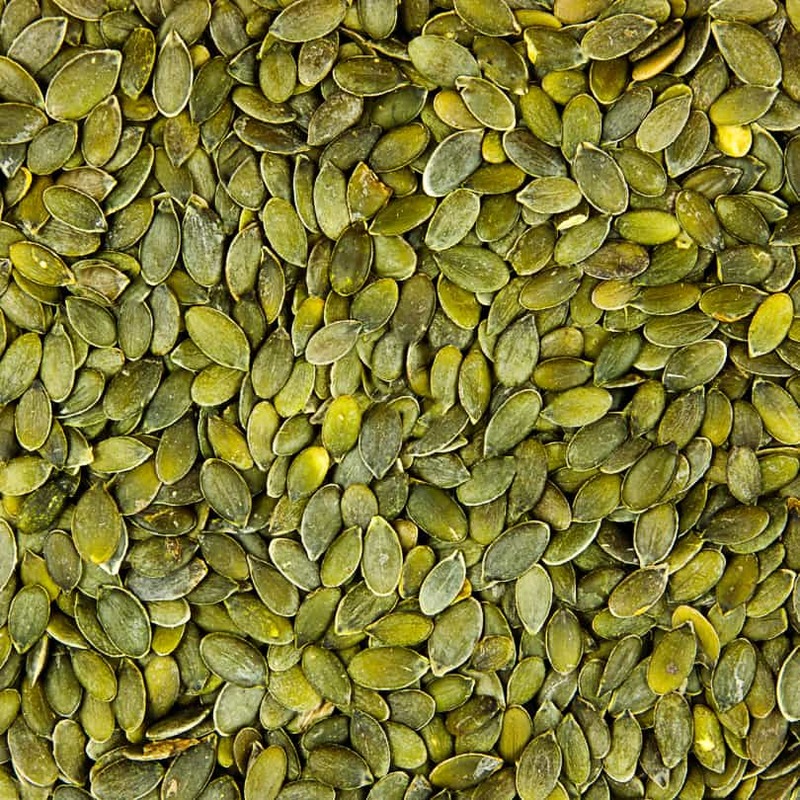 In addition to being nutrient-dense, seeds are full of phytosterols, compounds found in plants that are as effective as prescription statins at lowering cholesterol. 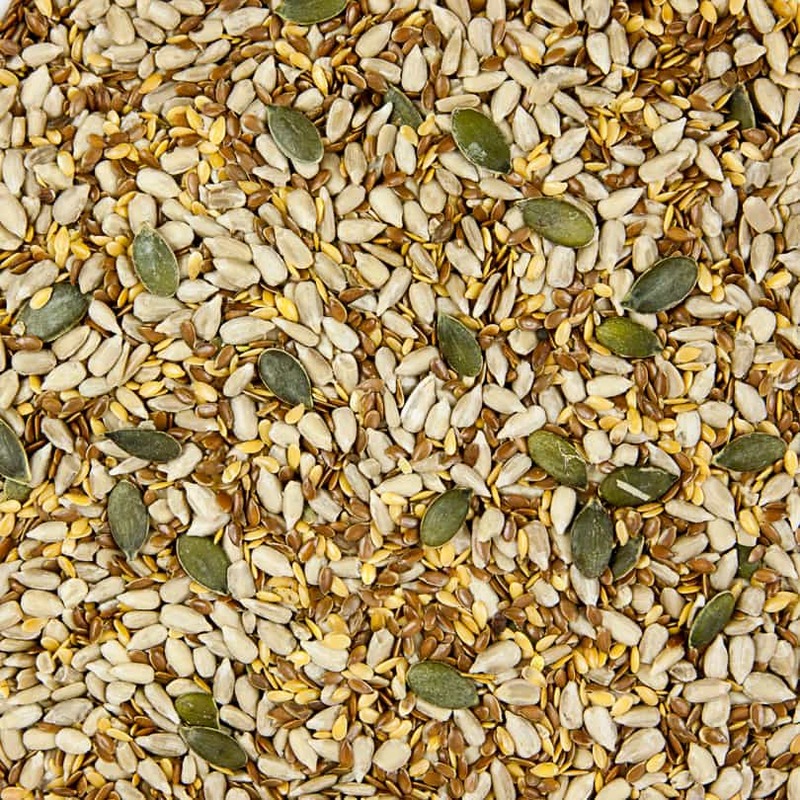 As well as being an easy snack, try adding seeds to your baking or topping your salads, smoothies and porridge with some of our seeds. Coconut has proven to have numerous health benefits, it is highly nutritious, rich in fibre and high in vitamins C, E, B1, B3 AND B6. 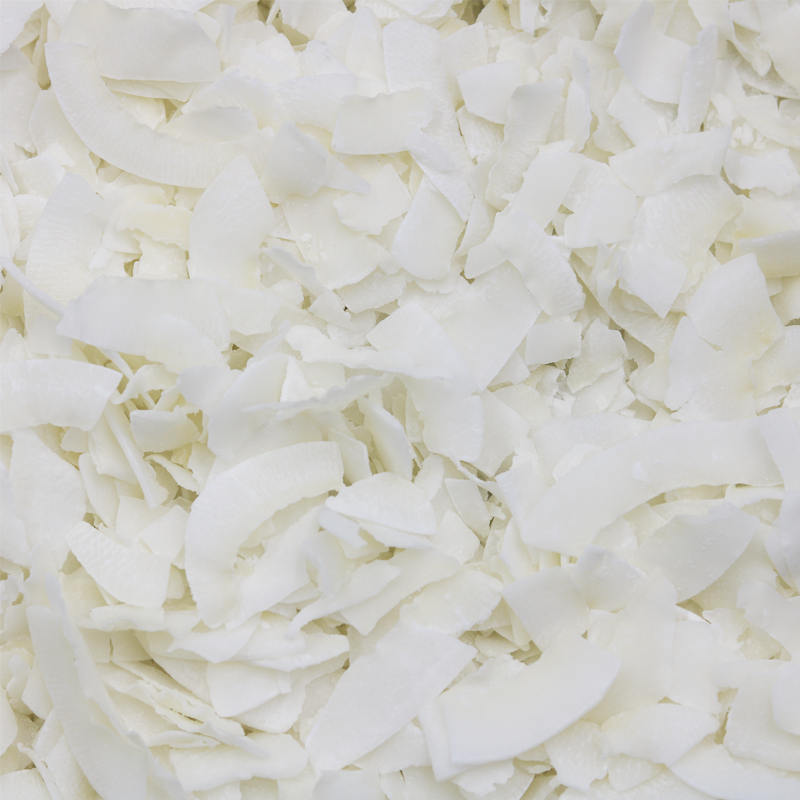 We have coconut in different forms including; coconut chips, unsweetened shredded coconut, desiccated coconut, coconut flakes and more. 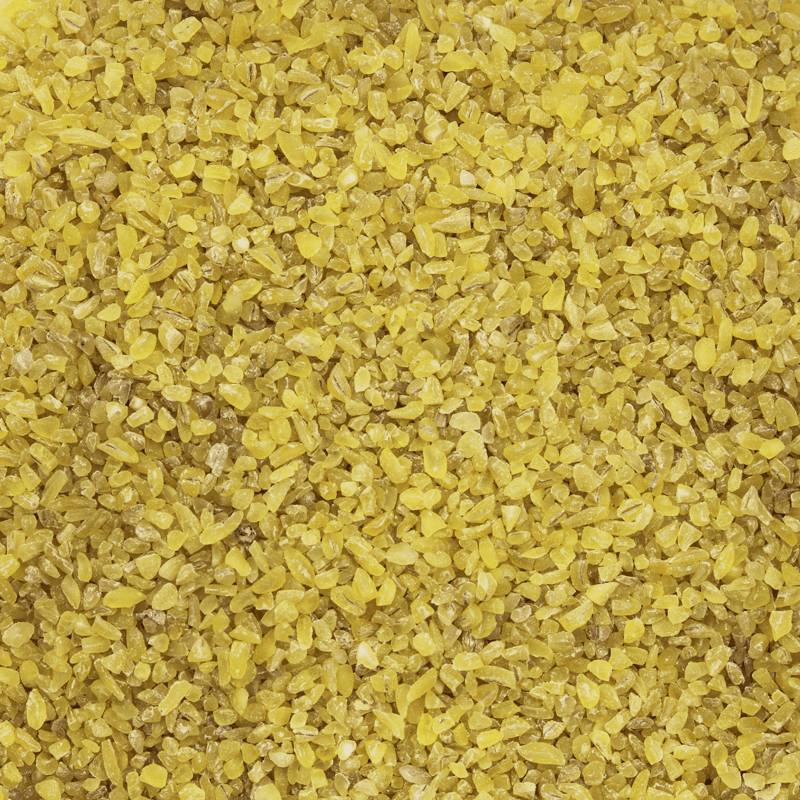 Our range of grains include; organic quinoa, millet, teff and freekeh. Quinoa is known as the super grain and has many uses, and health benefits. If you're looking for a guilt free savoury snack see our range of delicious Quinoa chips. 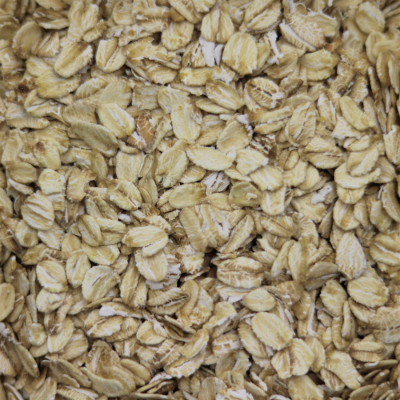 Discover our range of jumbo oats, superfast oats and organic quinoa; a good cereal substitute. 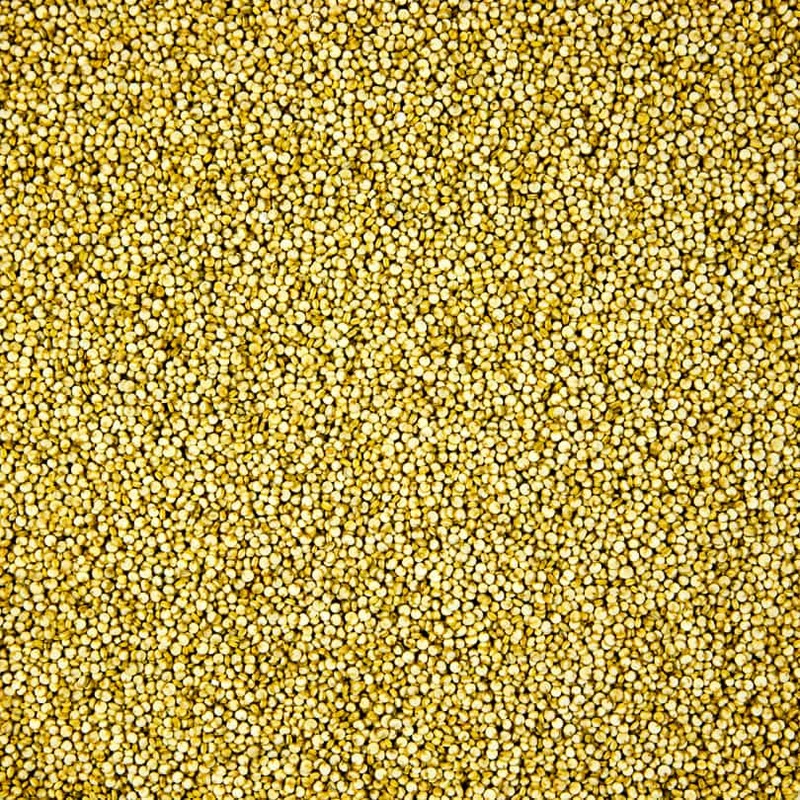 Quinoa provides all 9 essential amino acids, making it a complete low fat, low calorie source of protein, iron and fibre. Try the British Quinoa Company organic, smoked and toasted quinoa varieties. 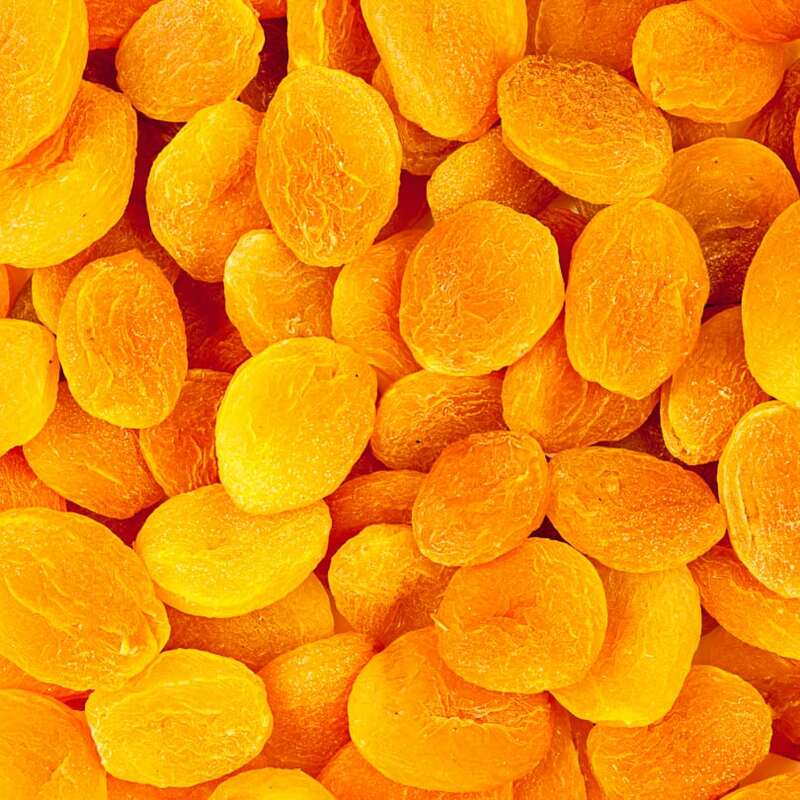 Our range of dried, crystallised and glace fruits are a great way to add some excitement to recipe or just to have as a simple snack. 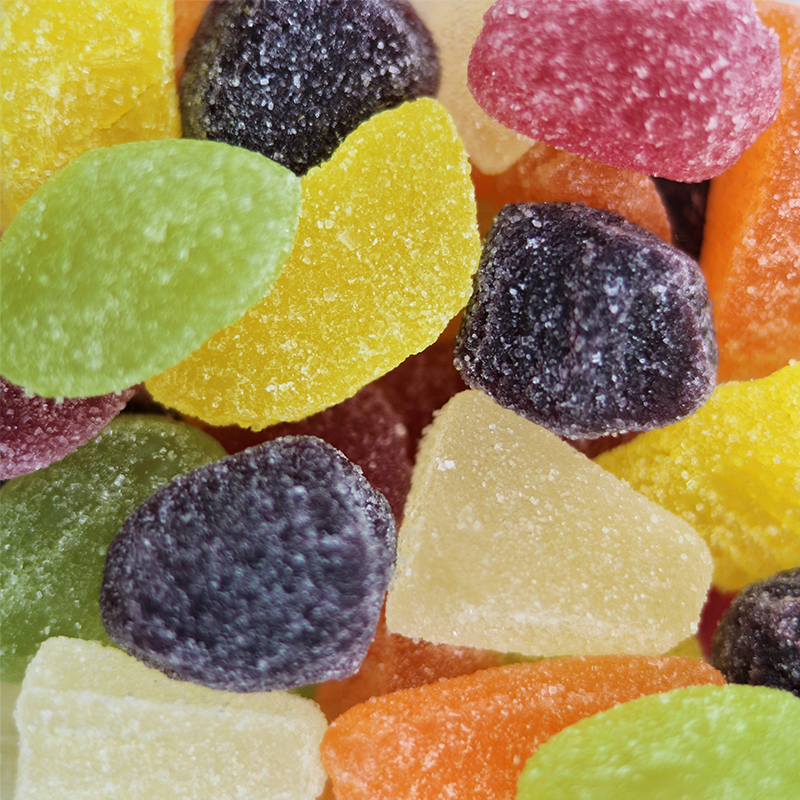 A healthier alternative to sweets that still give you that sugary kick you crave, our fruits are a staple for everyone. Our low calorie, low sugar and no added sugar range of drinks include organic kombucha fermented drinks, apple cider vinegar with the mother health tonics, still water and super hydrating coconut water. You can also find naturally preserved juices to promote healthy such as Montmorency cherry and pomegranate. 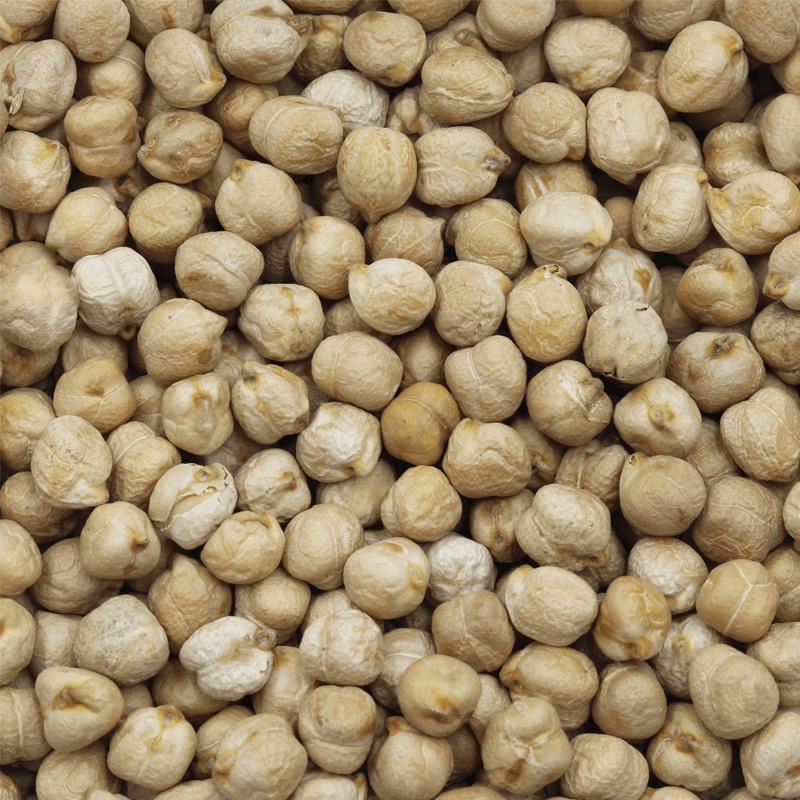 Explore our range of pulses, organic lentils including red lentils and organic beans ranging from soya, butter and haricot beans that are low in fat, high in fibre and a source of protein. Treat yourself with our selection of feel good Vintage Confectionery. From childhood favourites to all time classics, our Confectionery is perfect for sharing with friends and family....or not! Perfect for parties, sharing with friends and everyday snacking, we have snacks for everyone. For those treating themselves to those more health conscious our snacks and mixes are sure to satisfy your taste buds and cure your cravings. Find a range of exotic herbs and spices at Grape Tree. 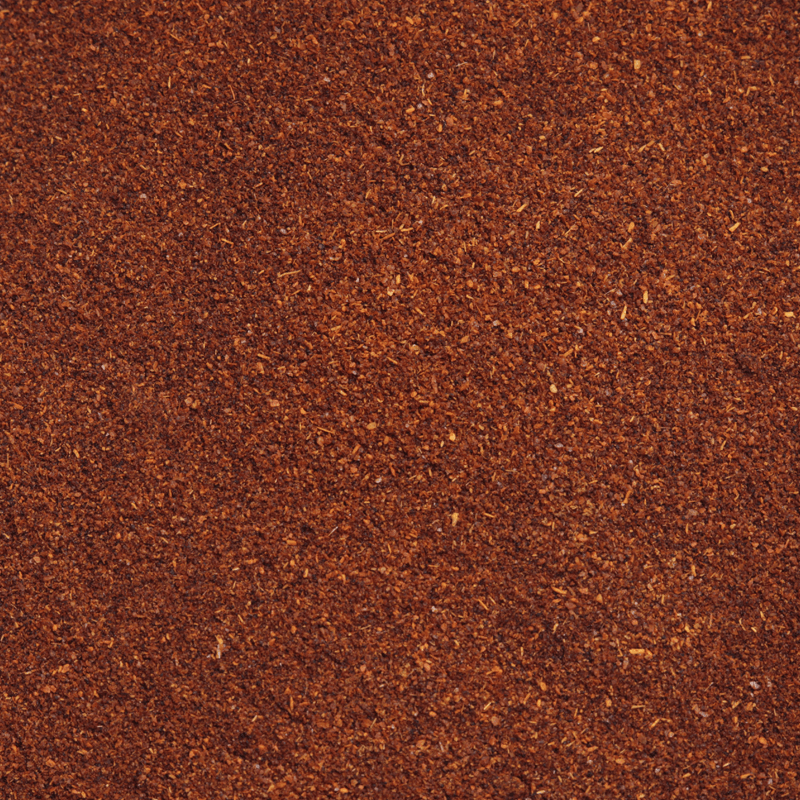 We offer vital flavourings, exotic herbs and spices - all purpose spices mix and sprinkles. Suitable for both sweet and savoury dishes, let your creativity go wild! Buy from our range of food cupboard essentials ranging from sauces to marinades, cooking and baking ingredients and all the basics for cooking on a healthy balanced diet. Our favourites include coconut sugar, natural sweeteners, free from flours and, many other items. Explore our range of tea including, Japanese green tea, Matcha tea, detox tea and English tea. 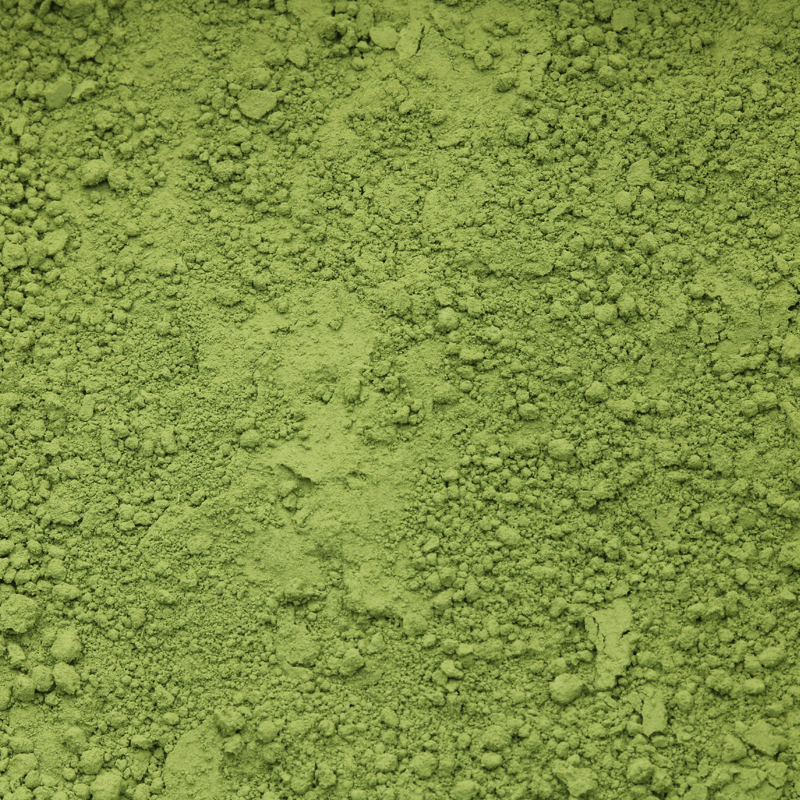 Matcha Green Tea is a milled powder made from the very best quality Japanese tea leaves. 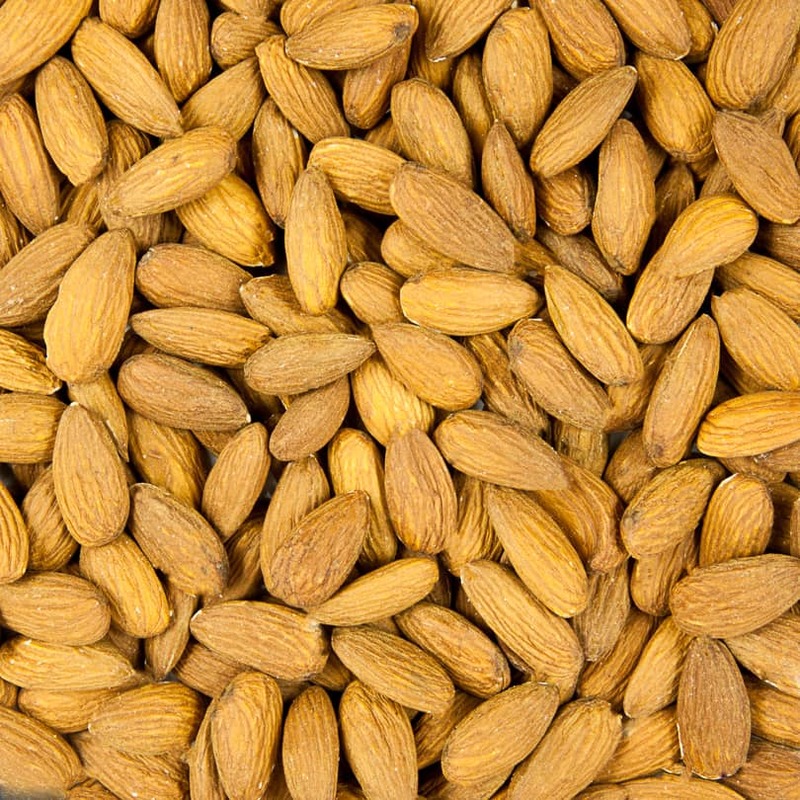 It is rich in antioxidants, energising and metabolism boosting.